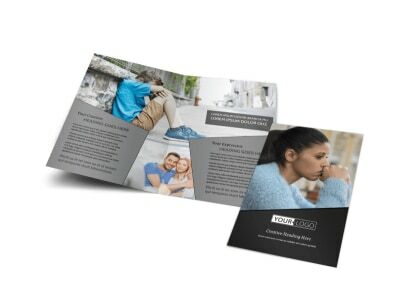 Customize our Depression Therapy Flyer Template and more! 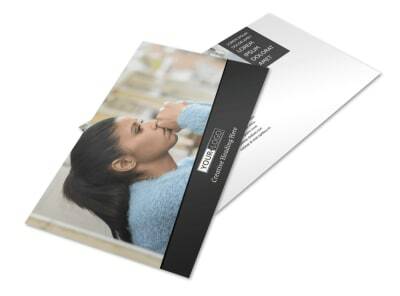 Expand your patient reach with depression therapy flyers detailing your counseling services. 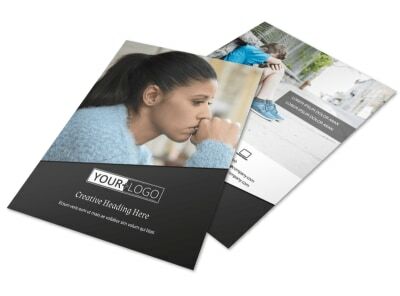 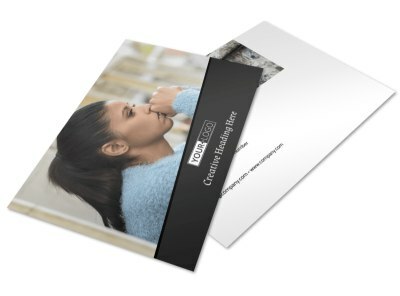 Select a template from our inventory, and add your own touches to its design, including text, photos, and graphics to give would-be and existing patients info on your counseling techniques, training, and accreditation. 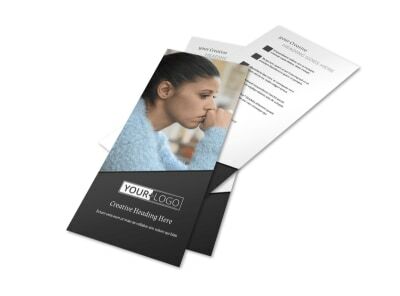 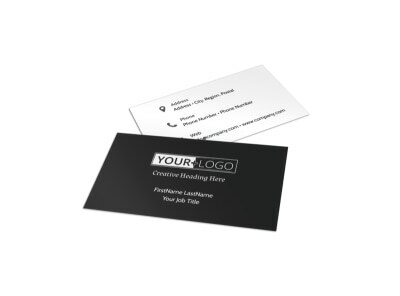 Begin designing your flyers today, and have them print-ready in minutes.